National Dog Week: Get the Discussion Started! National Dog Week is celebrated yearly during the fourth week of September. This week is a time to celebrate our canine pets as our best friends. 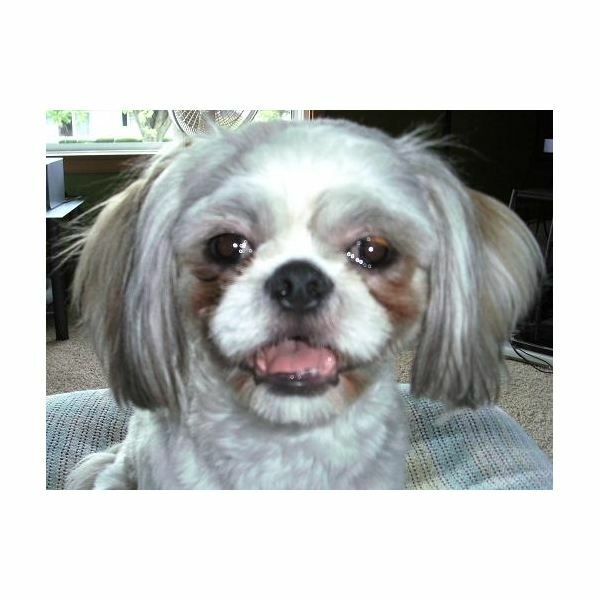 Preschool teachers can use this week to teach their young students about dogs. 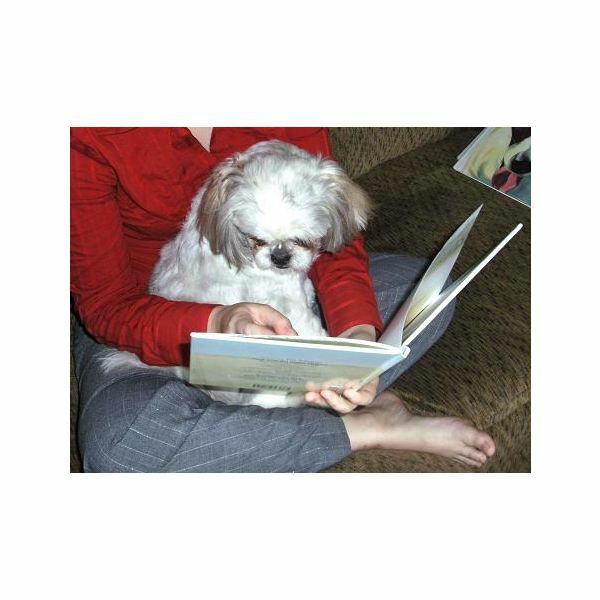 This lesson plan outlines books and activities to introduce preschoolers to dogs as animals and pets. How do you pet a dog? 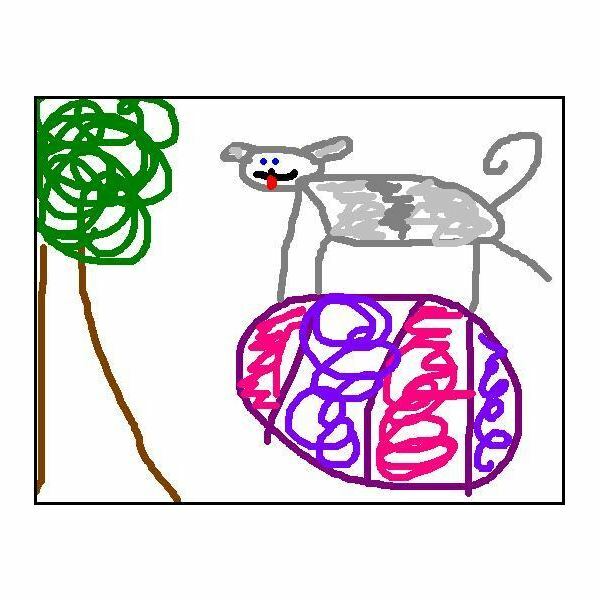 All of the preschoolers should be able to answer the first question by saying that a dog is an animal or a dog is a pet. Some of the students might have pet dogs which preschool aged children should be able to describe by color, size, or breed. All of the preschoolers with pet dogs should be able to answer question four by saying that dogs need to be petted gently or nicely. If the students cannot answer the first question, then the teacher should provide the class with some basic background information about dogs such as that dogs are four-legged animals that some people have as pets. Jack Wants a Snack by Pat Schories is a fun picture book about a small child and a dog named Jack. The story begins with the child having a tea party with real popcorn. Throughout the rest of the story, Jack tries to get some of the popcorn for a snack but is thwarted by a pesky chipmunk. Preschool students will love looking at the illustrations in this book as well as making up stories to go along with the pictures. Good Boy, Fergus! by David Shannon is a colorfully illustrated book by the same author as the beloved David books (No, David!, David Goes to School, David Gets in Trouble). 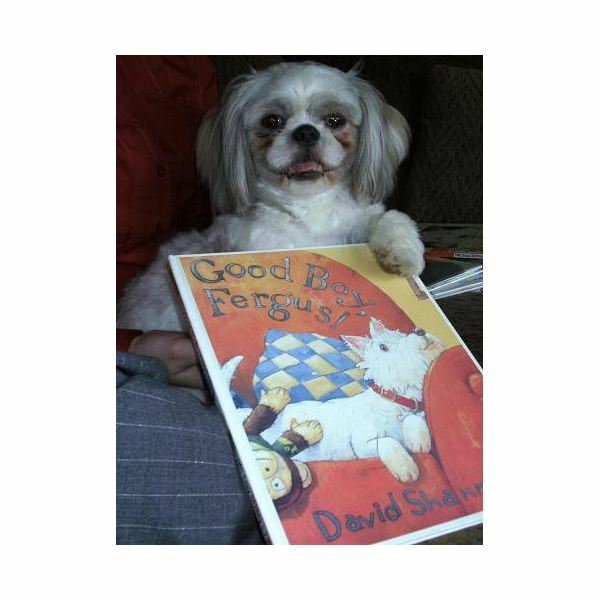 Winner of the American Library Association Notable Books for Children award in 2007, Good Boy, Fergus! stars a dog named Fergus who has a perfect dog day—despite bath time—that includes chasing a cat, having his tickle spot rubbed, and making a mess. Preschoolers will love the antics of lovable Fergus. Puppies! Puppies! Puppies! 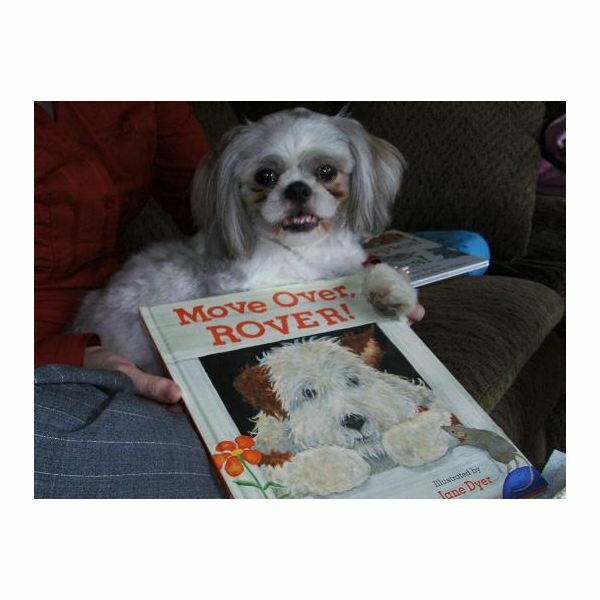 by Susan Meyers is a book written in rhyme that takes readers on the journey of a puppy growing up. 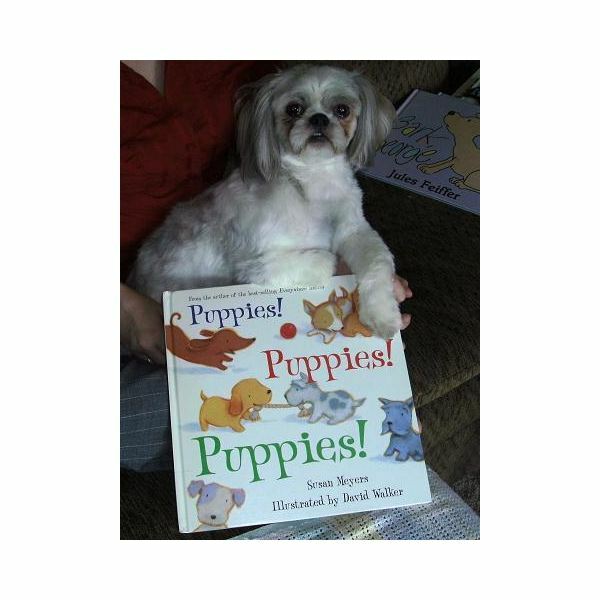 Preschool students will love choosing a favorite puppy on the first page and following the dog on subsequent pages. This book teaches young children about puppies from being born with their eyes closed to moving in with a human family to learning to behave like a grown-up dog. Ivan the Terrier by Peter Catalanotto is a fun story about a spirited terrier named Ivan who loves listening to stories. The narrator of the book attempts to tell Ivan several bedtime stories such as "The Three Billy Goats Gruff" and "The Gingerbread Boy" but is interrupted time and time again by Ivan. Preschool readers will love the combination of known fairytales and the mischievous dog. Adult readers will also get a kick out of the allusion to the real Ivan the Terrible! Move Over, Rover! by Karen Beaumont is a hilarious tale about a dog named Rover who, when it begins to rain outside, obligingly moves over and allows other animals to share the shelter of his doghouse. The rhymed refrain—"Move over, Rover! "—repeats throughout the story and encourages younger listeners to join in reading the book. Bark, George by Jules Feiffer chronicles the tale of a dog named George who mysteriously and incorrectly meows, quacks, and oinks when his mother tells him to bark. Exasperated, George's mother finally takes him to the veterinarian who quickly discovers the silly reason for George's vocal problem. Preschoolers will love the animal sounds in this book and undoubtedly giggle at the silly punch line of the story. Give each student a minimum of three sheets of blank paper (enough for a story with a beginning, middle, and end). Instruct the students to create a story about a dog by drawing a picture on each page of paper. After the preschoolers have finished drawing their pictures, the teacher will staple the pages together to make a picture book. The preschool students can then take turns reading their stories to the entire class. 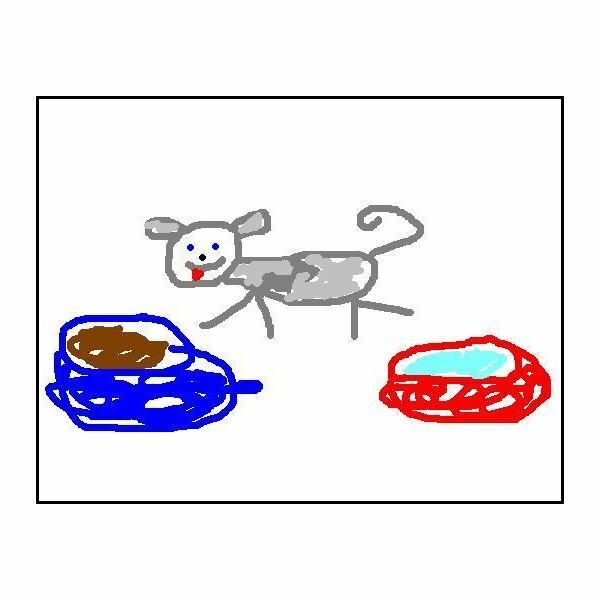 For example, a student who drew the following pictures might tell the following story: "This is my dog, Fido. He is eating his dog food and drinking his water. He was really hungry today. Now he is going outside to play. He plays with his big purple ball. Then he goes back inside and takes a nap." The "Pet the Puppy" activity teaches preschool aged children to pet a dog safely. 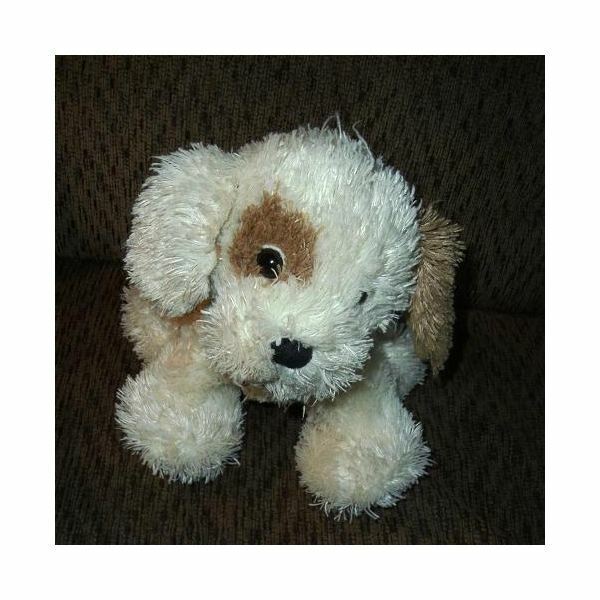 The only material needed for this preschool activity is a stuffed animal dog or puppy. The teacher should first show the students the correct way to approach a dog. The teacher will place the stuffed dog in front of the class and show the students to let the dog smell them before touching it. The teacher can then show the preschoolers some safe and gentle ways to pet a dog such as rubbing its back, scratching its ears, and tickling its tummy. After demonstrating the correct ways to pet a dog, the teacher can have the preschool students take turns petting the puppy. To conclude the National Dog Week lesson plan, the teacher can provide edible play dough to the preschool students to make dog bone snacks with. To make the edible play dough, mix one cup of low fat powdered milk with one cup of creamy peanut butter and one-half cup of honey. Stir until all the ingredients are thoroughly combined. Give each child a small portion of the peanut butter play dough. The teacher can then show the students how to form dog bone shaped snacks with the play dough. 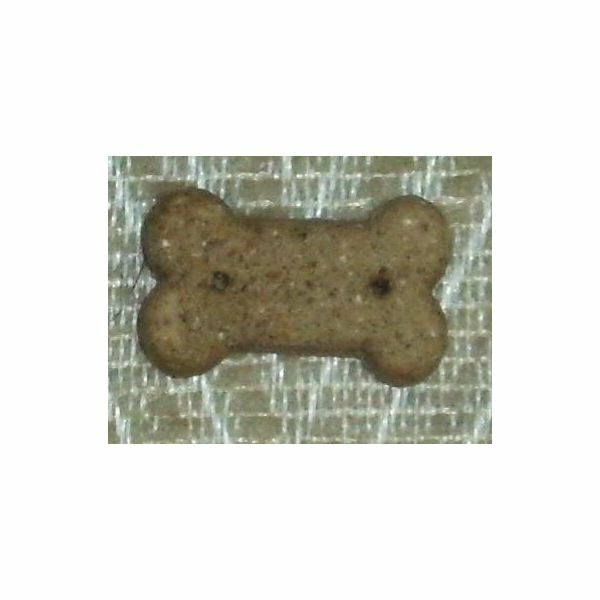 While eating the dog bone snacks, the teacher can talk to the students about the types of foods dogs eat like dog food and water. Always remember to check with parents for food allergies or other dietary restrictions before using any food activity in the classroom. The preschool students should be able to answer all three questions correctly after reading one or more books about dogs, creating their own dog picture books, playing the "Pet the Puppy" activity, and making and eating dog bone snacks. 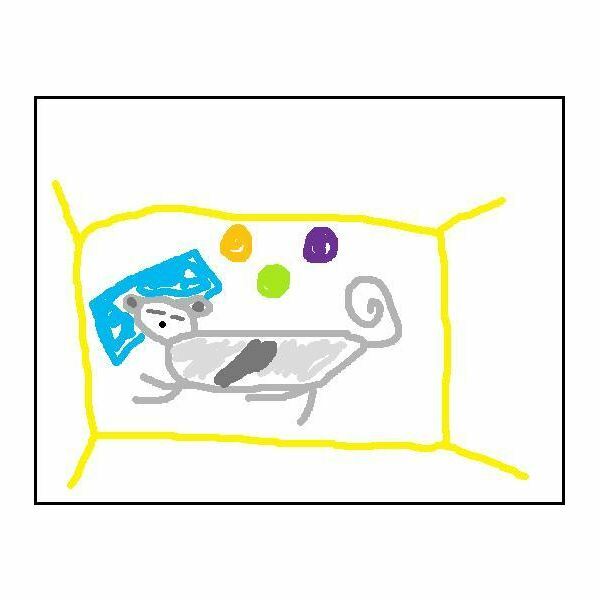 Preschoolers will love celebrating National Dog Week and will learn about dogs as pets in the process.